Inaugurated October 22, 1915 Percival Molson Stadium is an outdoor stadium for Canadian football, soccer and athletics. Located in the Milton Parc neighborhood in Montreal, it belongs to McGill University. 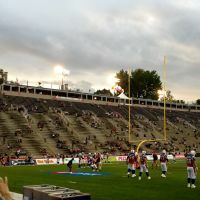 Its popularity is due to the fact that the Alouettes, a team of the Canadian Football League, has played since 1998 in this stadium, having abandoned the great Olympic Stadium, except for a few occasions. Percival Molson Stadium can accommodate more than 25,012 spectators. 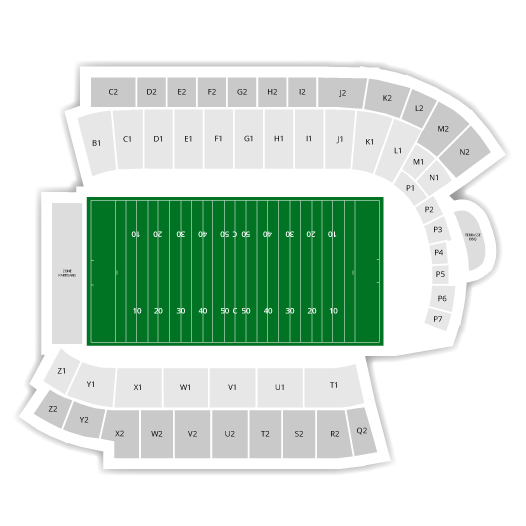 It is the second largest stadium in the city of Montreal.